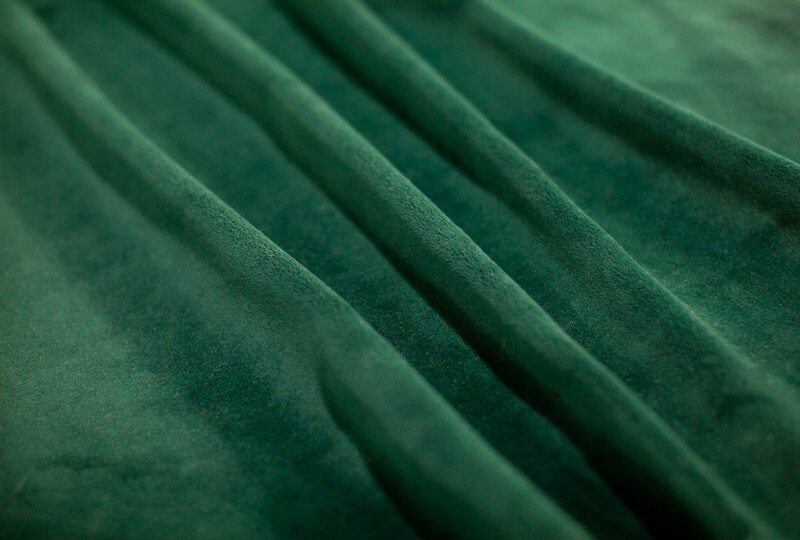 Imperial is a top of the line fabric known for luxurious weight, velvety feel, and high opacity. 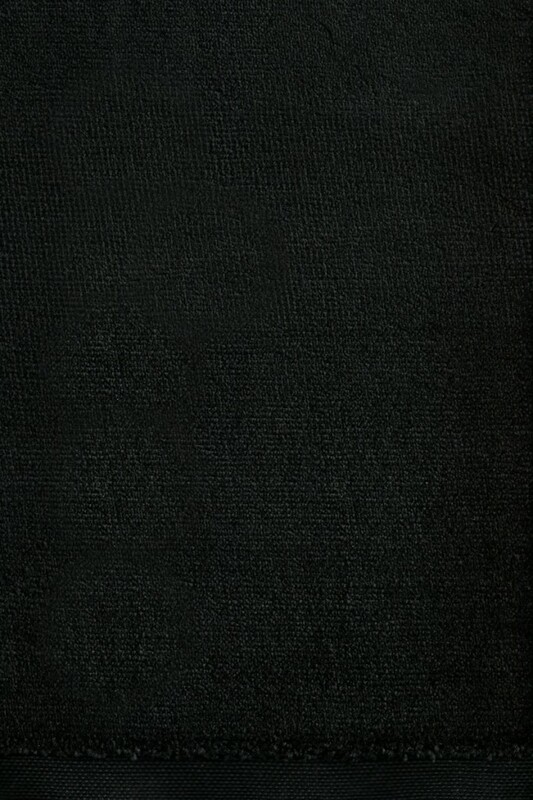 Imperial is manufactured with a slight satiny sheen. 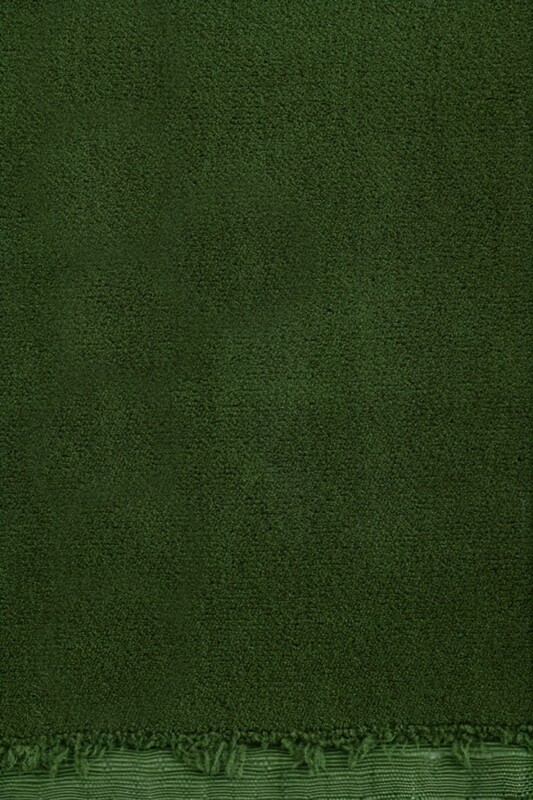 Imperial is very durable and moisture-resistant, and is available in 32 colors. 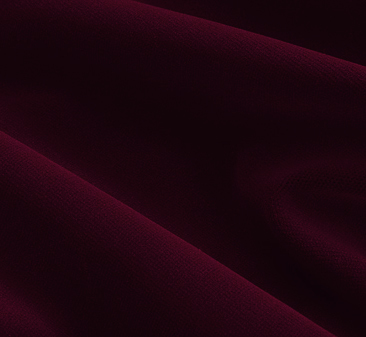 Royale is a top of the line fabric known for luxurious weight, velvety feel, and high opacity. 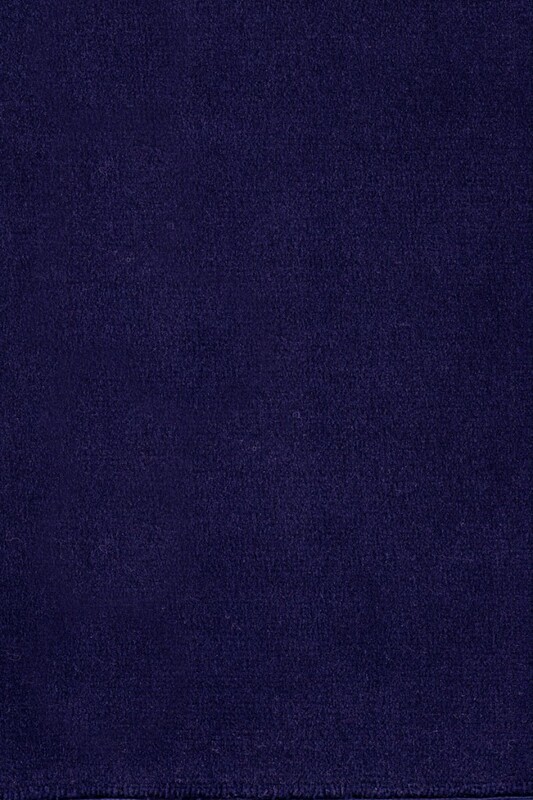 Royale has a beautiful matte finish. It is very durable and moisture-resistant, and available in 32 colors. 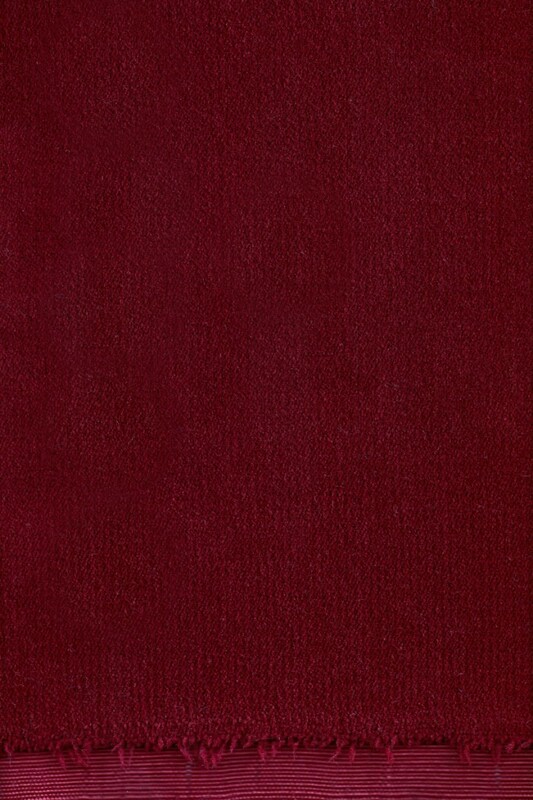 Prestige by KM Fabrics is an IFR velour similar to Charisma, but with a slight sheen. It possesses the same light blocking and durability attributes of Charisma. In a Grand Drape and Valance, the sheen gives the curtain a little extra pizzazz but is not particularly well suited for rear setting curtains in most venues. It comes in a wide variety of stock colors and can be custom dyed. 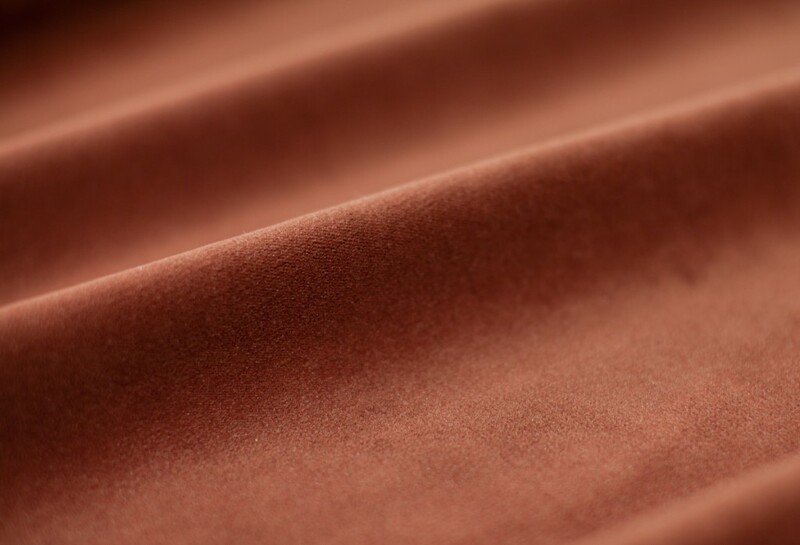 Charisma by KM Fabrics is an Inherently Fire Resistant (IFR) version of their heavy weight cotton velours. 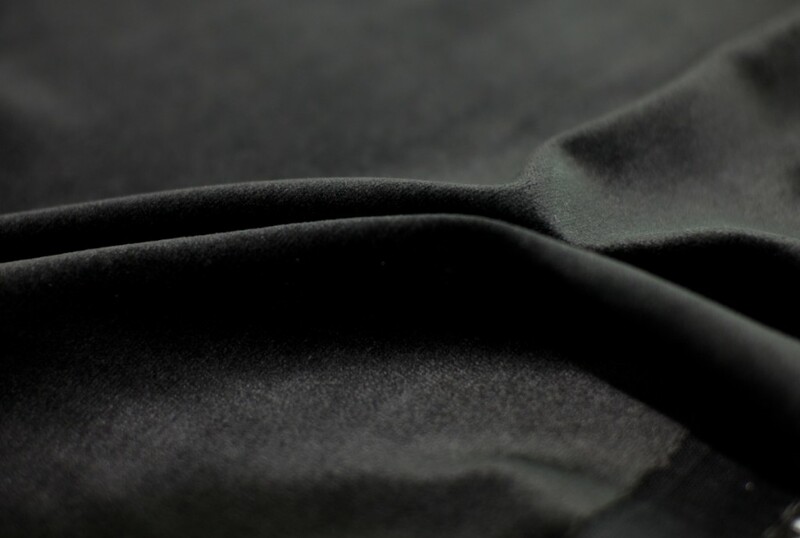 It is a premium fabric that performs exceptionally well in every respect. 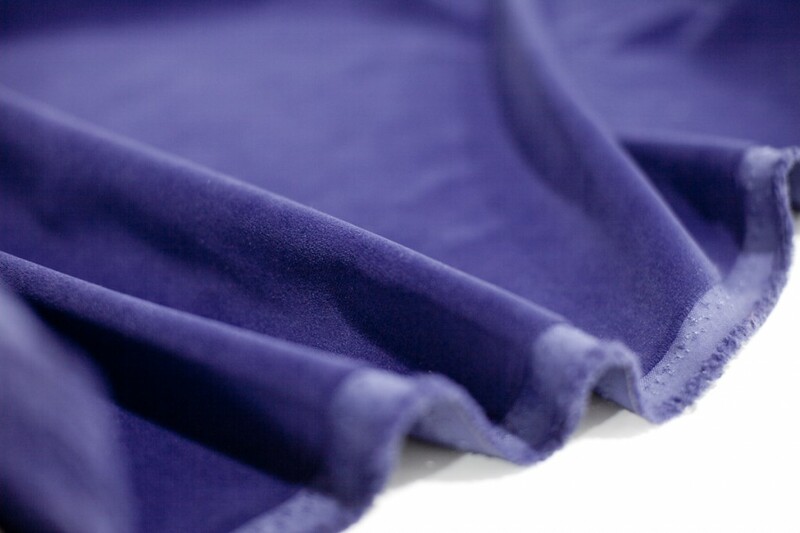 It has a dense, plush pile with excellent light blocking properties and a durable synthetic polyester fiber. It can be wiped clean with a damp cloth and looks and feels like cotton. 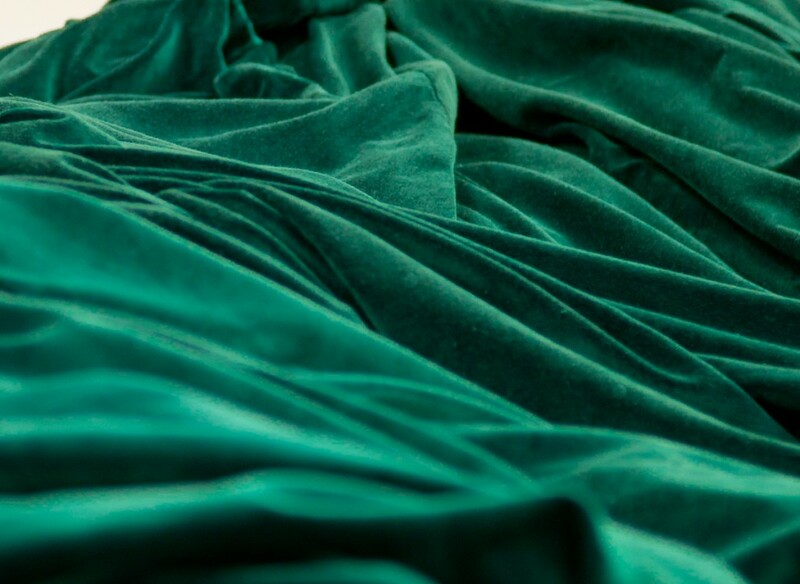 Charisma is an excellent choice for use in a grand drape and valance but can be needlessly costly for rear setting curtains in many applications. It comes in a wide variety of stock colors and can be custom dyed. Crescent is an economical choice for all-purpose drapes. 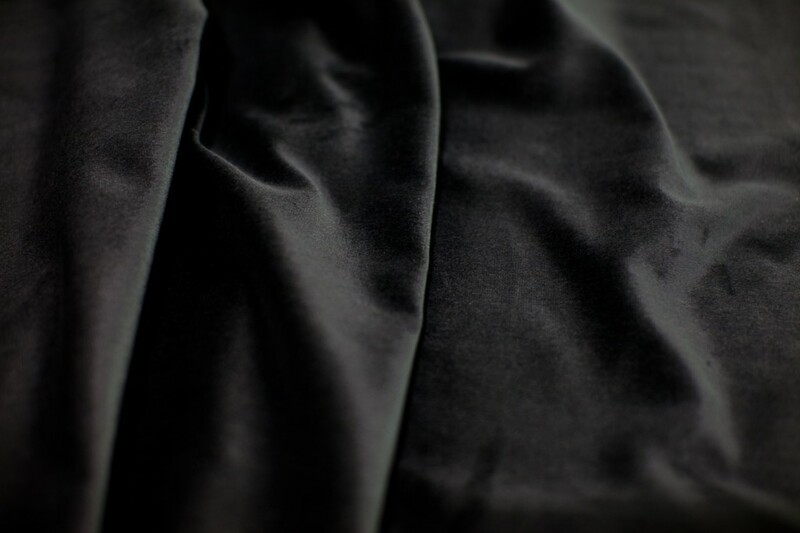 It is a medium weight, highly versatile fabric with a beautiful matte finish. It is available in 32 colors. Plateau by KM Fabrics is a light-weight IFR velour. 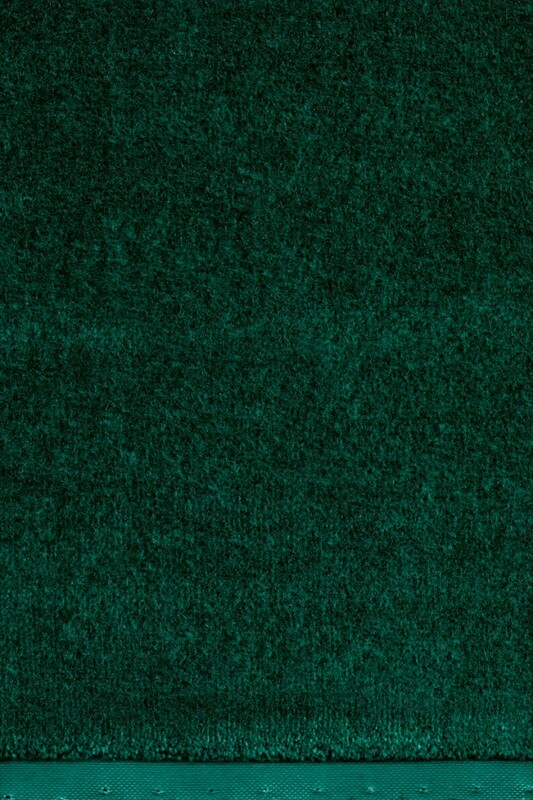 It is an excellent fabric for rear setting curtains. 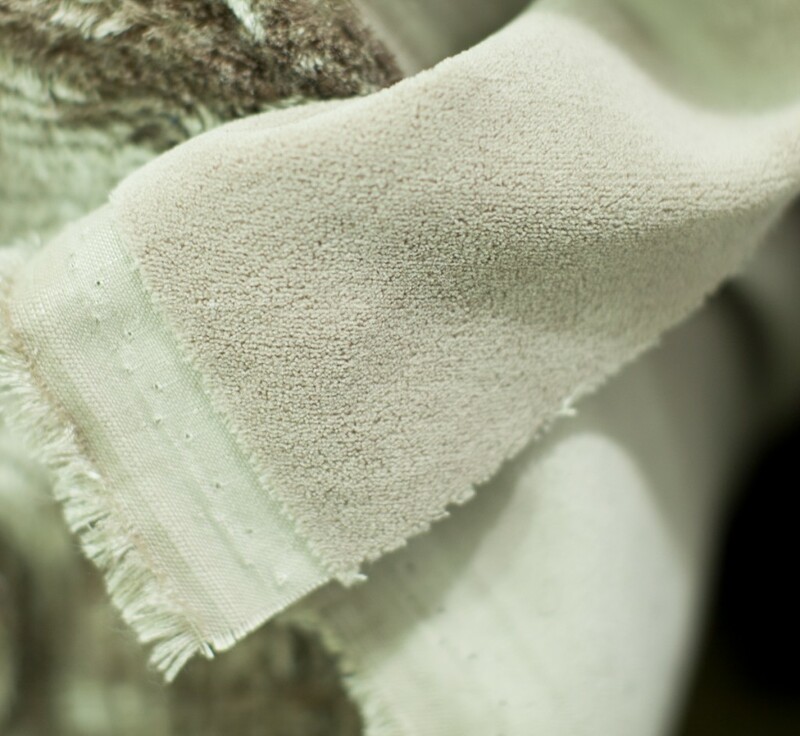 It possesses all of the premium qualities of other KM IFR fabrics but is considerably less costly. It is more opaque then Princess, but is otherwise a similar product. 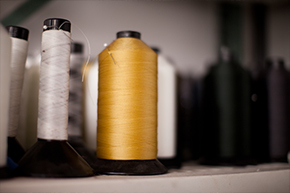 It comes in a wide variety of stock colors and some limited custom dyeing is available.